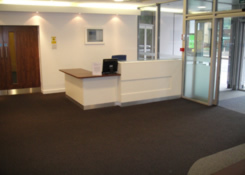 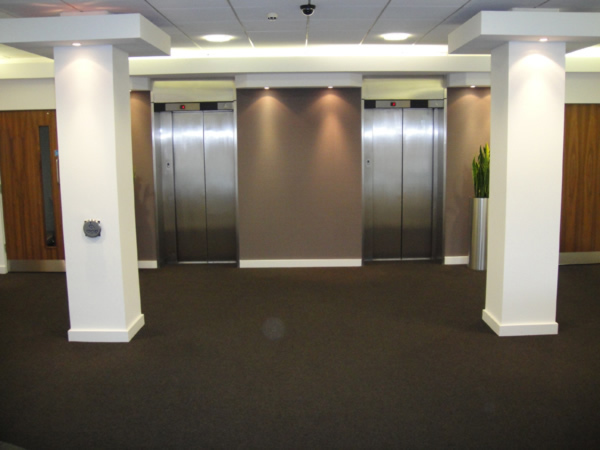 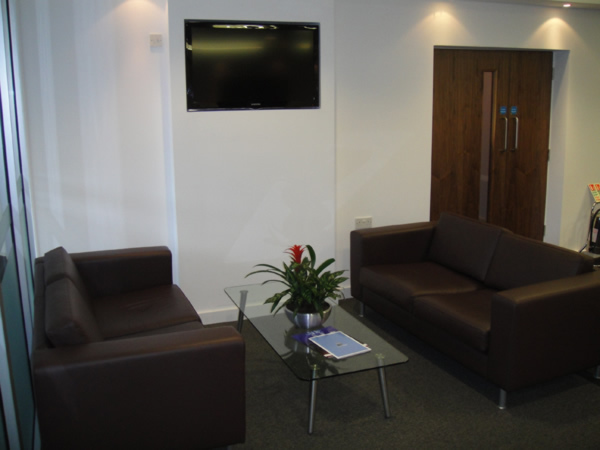 Weston Painting Contractors have recently completed the re-decorating of newly refurbished offices at Cardiff's Trafalgar House which was previously part occupied by the Welsh Assembly. 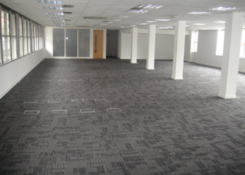 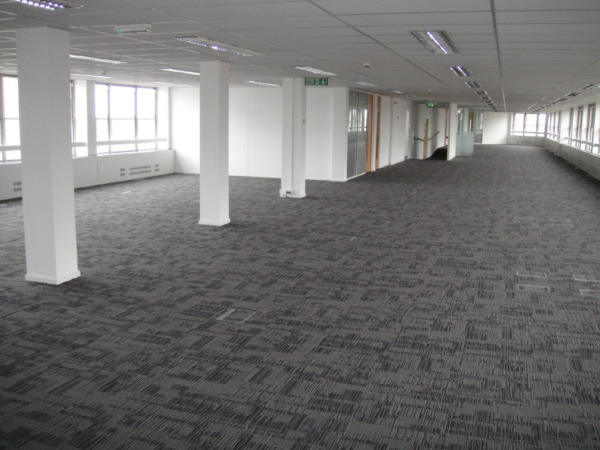 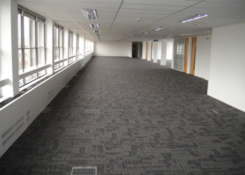 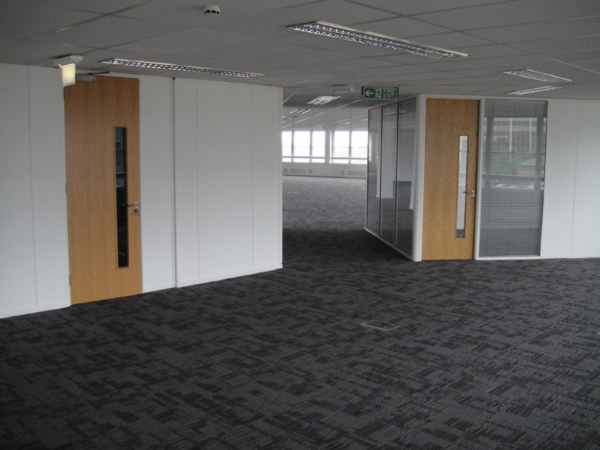 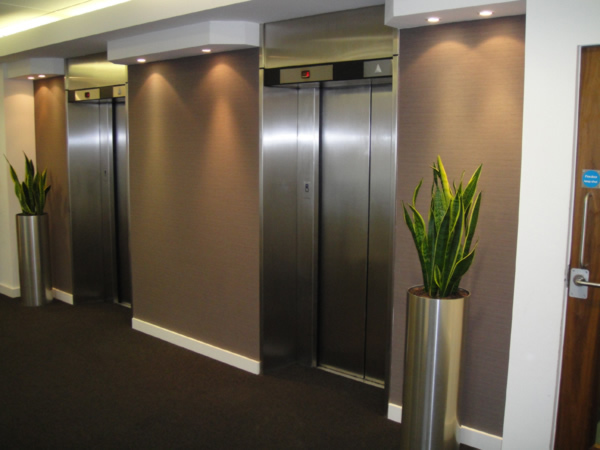 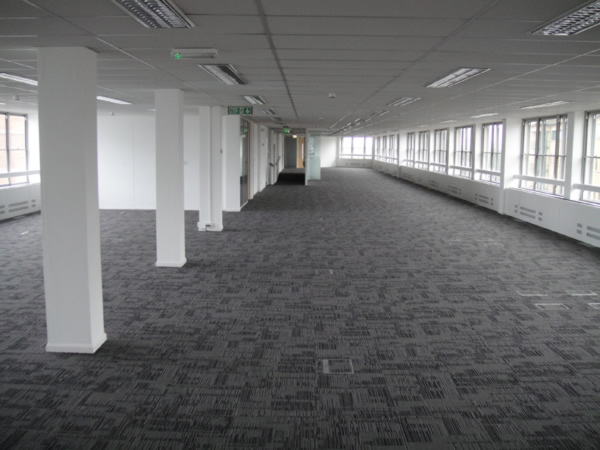 The refurbishment was carried out by main fit-out specialists Jennor who completely stripped out each individual floor and installed an ultra modern, contemporary and large open plan office floor space with adjoining executive offices, boardroom and central work stations. 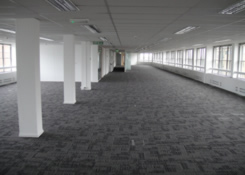 The project took 16 weeks to complete, with individual floors regularly being handed over to new corporations for possession of their eagerly awaited office premises.